The land and the people who tend it share the same history. A history which grows from generation to generation. At the origin, one man, Jean Orens Ferraton. Vigneron, and son of a vigneron. A region basked in sun, the Rhone Valley. It was 1946. The story begins. Michel, his son, inherited the same passion. He decided to give a new dimension to his father's vineyards. The first Hermitage, Crozes Hermitage and Saint Joseph Ferraton were brought into the world. A close friend of the Ferratons', Michel Chapoutier brought his know how. In 1998, the vineyards were converted to organic viticulture, then certified. Before embracing the culture of bio dynamics. An audacious step. For innovative and strong perspectives. A domaine attached to its roots, to its origins. Of men who are passionate, loyal to their heritage with which they have forged the identity Ferraton Pere & Fils. A team who observe, experiment. Always with the greatest respect. Of those who work the land, the vines, the wine. A fraternity bringing together the vignerons of Maison Ferraton Pere & Fils, in a quest for affirmed excellence. For precious and generous wines. Unique witnesses to their land and climate. Born of a commitment, a promise. TASTING NOTES:"Intense and bright ros colour. Aromas of red berries (raspberry, red currant). Fresh and lively attack, wine displaying a lot of freshness, roundness with aromas of red fruit (strawberry, raspberry). A lot of minerality on the finish." 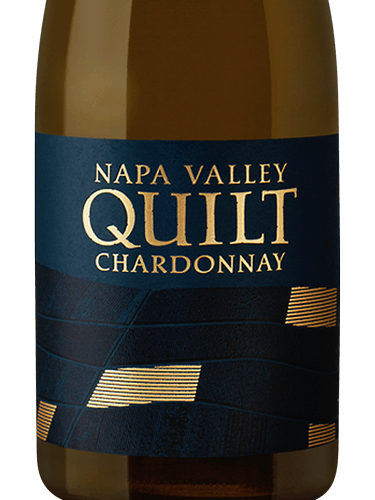 2016 QUILT CHARDONNAY 750ML 2015 BORGO SCOPETO BORGONERO 750ML 2014 DUMOL ESTATE CHARDONNAY 750ML 1999 MONTICELLO VINEYARDS CORLEY RESERVE CABERNET SAUVIGNON "750ML"